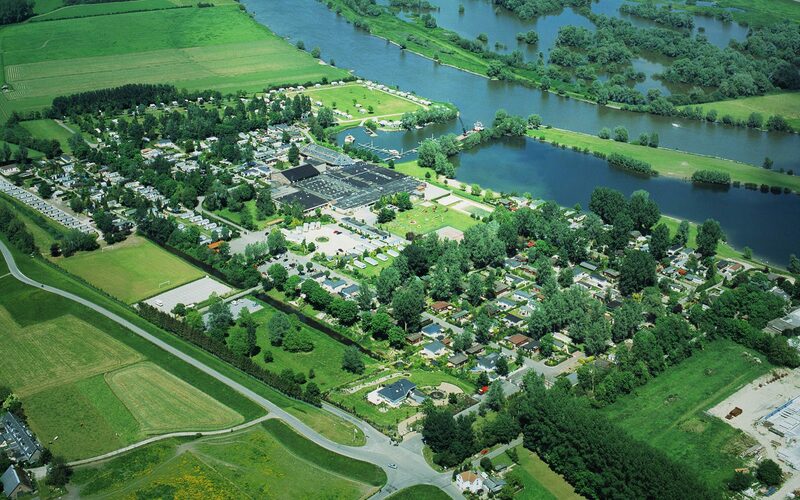 Recreation park and Marina De Scherpenhof is located along a green part of the IJssel. 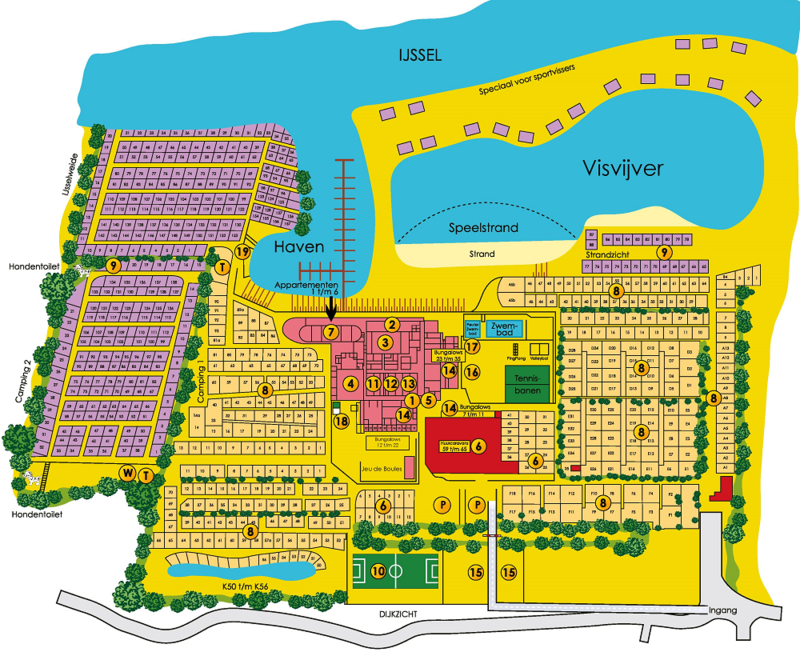 A park with countless facilities and many possibilities which make it a perfect holiday destination for everyone. 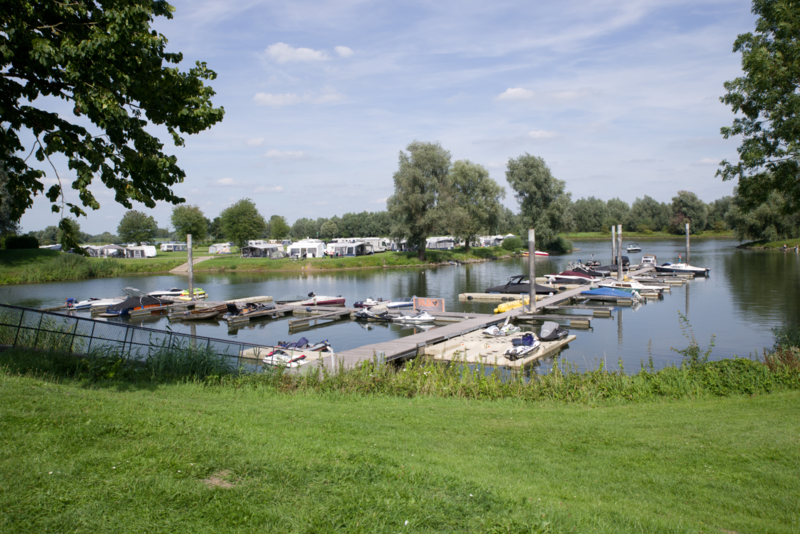 The harbor and recreation lake are the perfect places to enjoy the waterside. 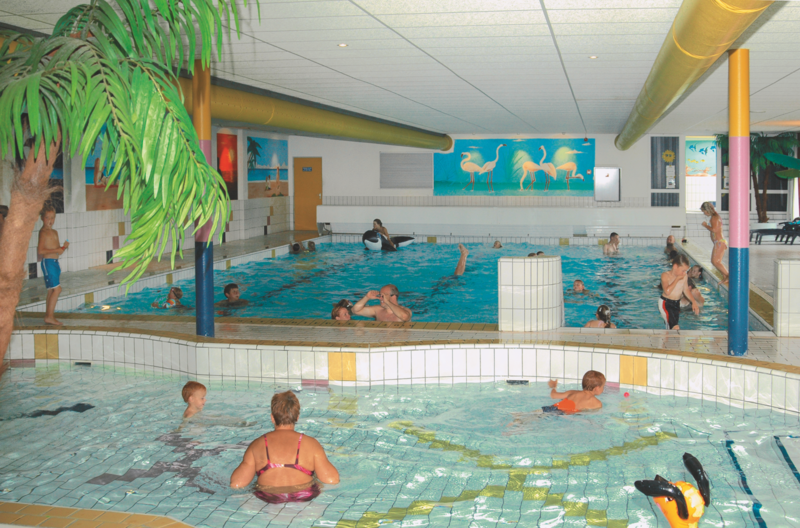 Fishing, water skiing and swimming, De Scherpenhof offers enough watersports activities. There´s an extensive recreation program especially for children, a large playground and the indoor playground Play City. 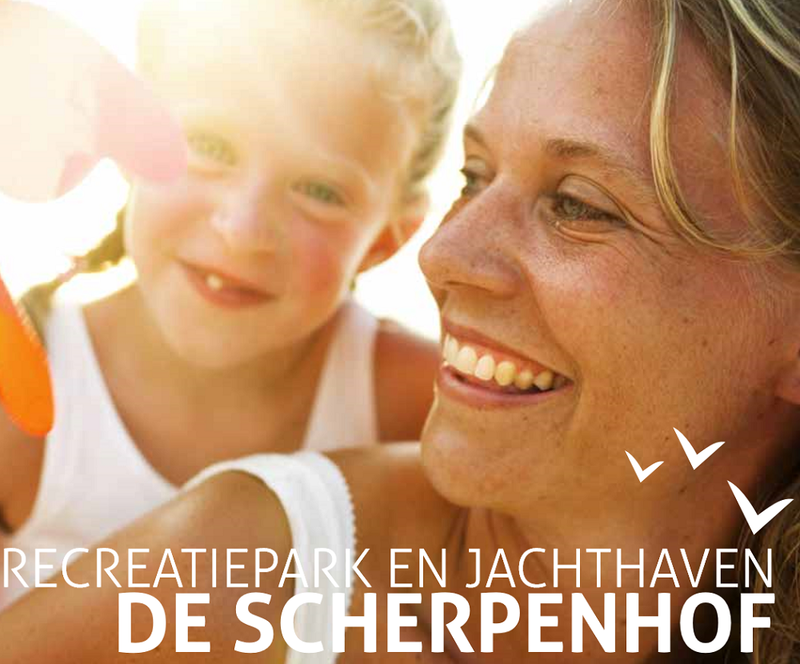 Recreation park and Marina De Scherpenhof ensures that the whole family can enjoy a great holiday in Gelderland. 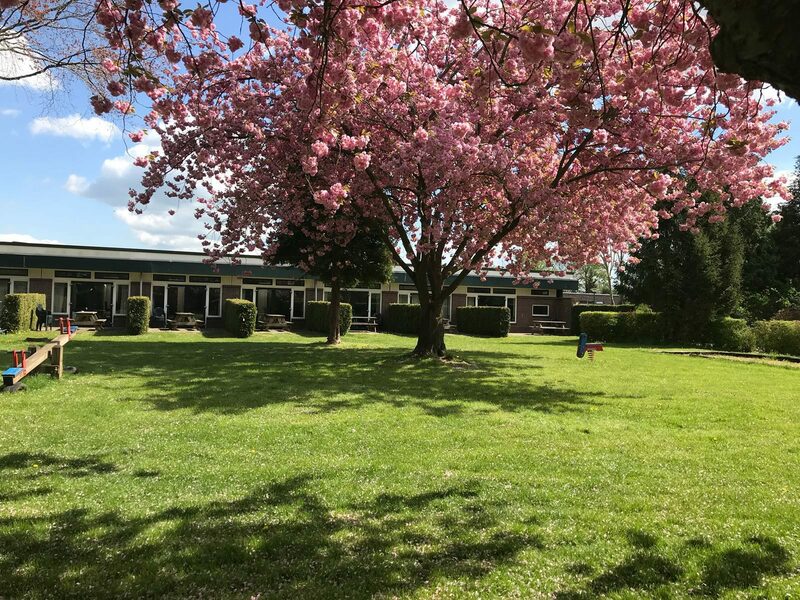 Book a holiday at De Scherpenhof now! 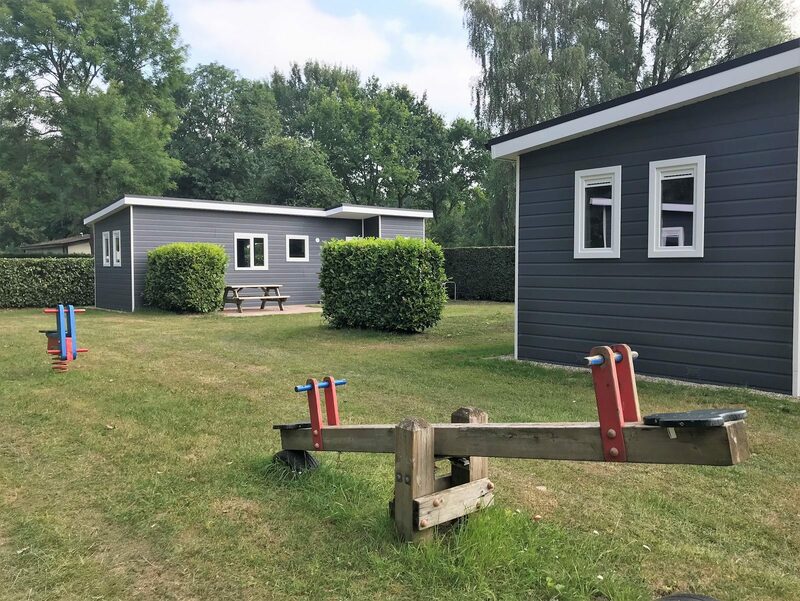 Recreatiepark De Scherpenhof has accommodations for up to 12 people. 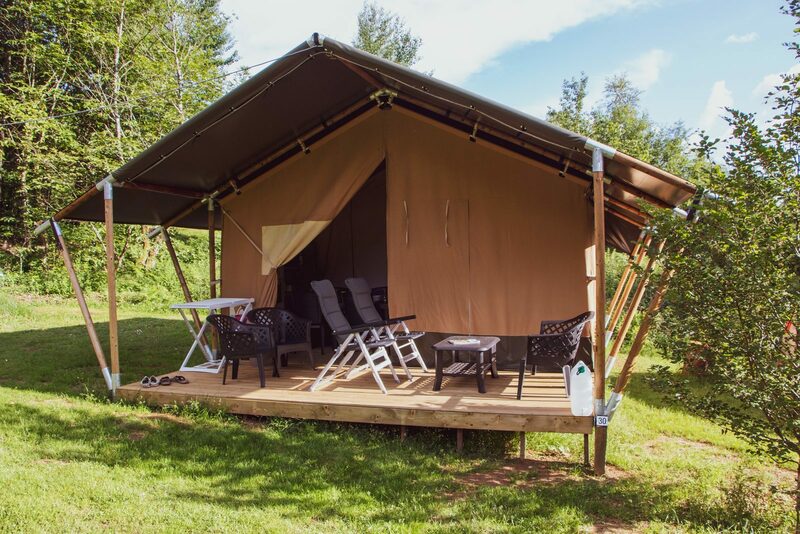 Experience a nice family holiday. 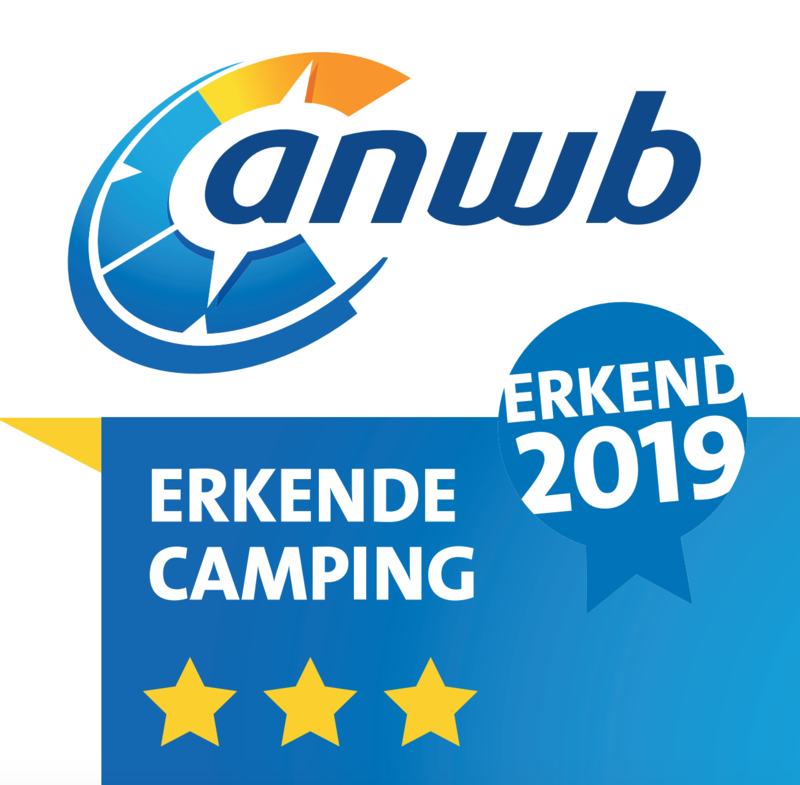 The IJssel runs past our campsite. 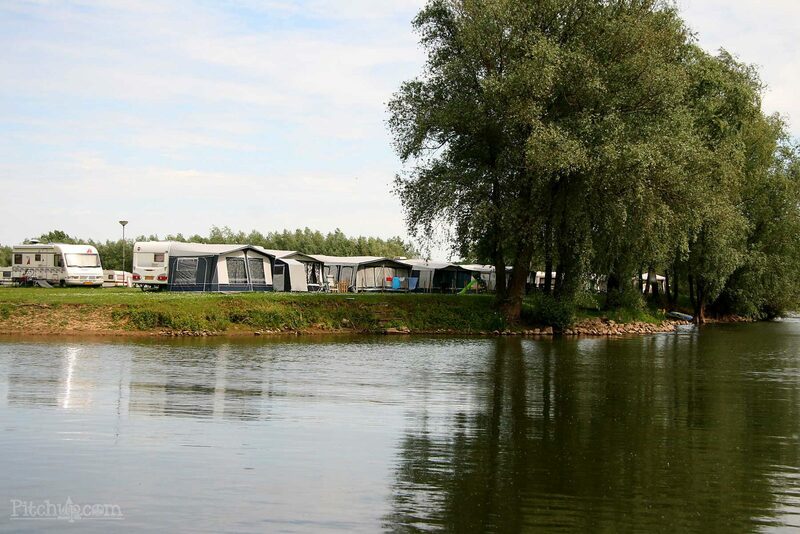 Camp at beautiful pitches on the water or on a green field. 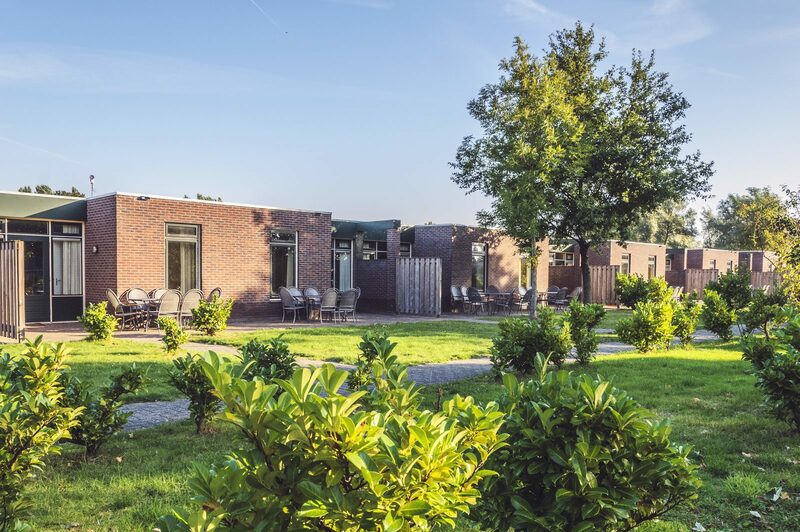 A stay at De Scherpenhof equals a nice combination of an active, sporting, and relaxed holiday. 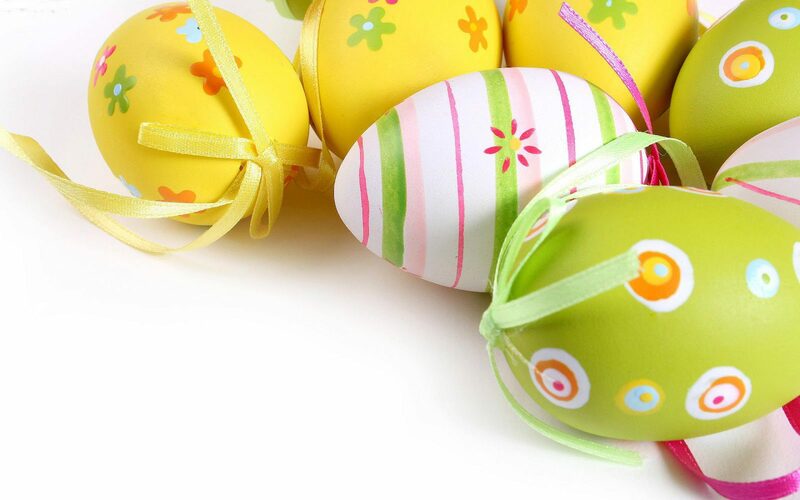 Come to Recreatiepark De Scherpenhof with your family, and enjoy fun Easter activities for all ages during your Easter weekend getaway! 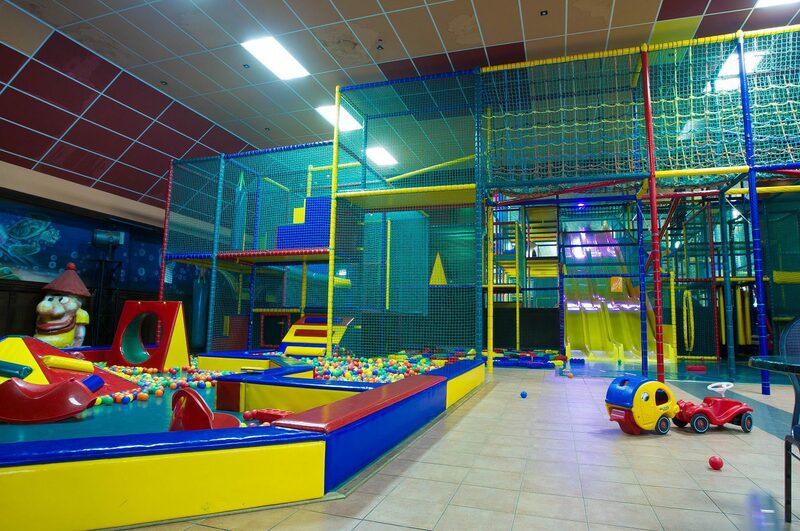 Come climb and clamber at our indoor play paradise Play City.